No messy impressions. Your smile journey begins with a dental scan. We will work closely with Invisalign treatment specialists to develop a complete digital treatment plan for your best smile, with care from start to finish. 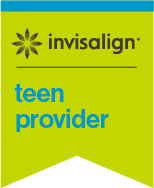 Your teen will receive Invisalign clear aligners, created with the Invisalign system’s proprietary SmartTrack material. 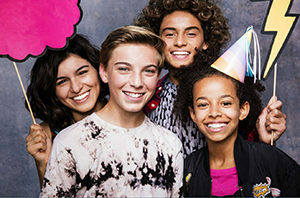 Your teen will wear the aligners for 22 hours per day, but can easily remove them so there are fewer interruptions to his or her lifestyle.